Wilberfoss AFC was originally founded in 1917 and were formerly known as ‘Wilberfoss Athletic’. Following World War II the club was reformed in 1949 playing mainly friendlies between other local teams. 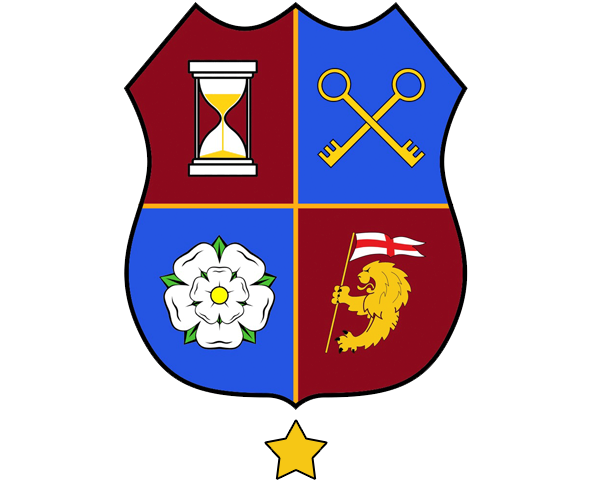 In 1950 the club join the York Football League and for many years alternated between what was at that time Division Two & Division Three. 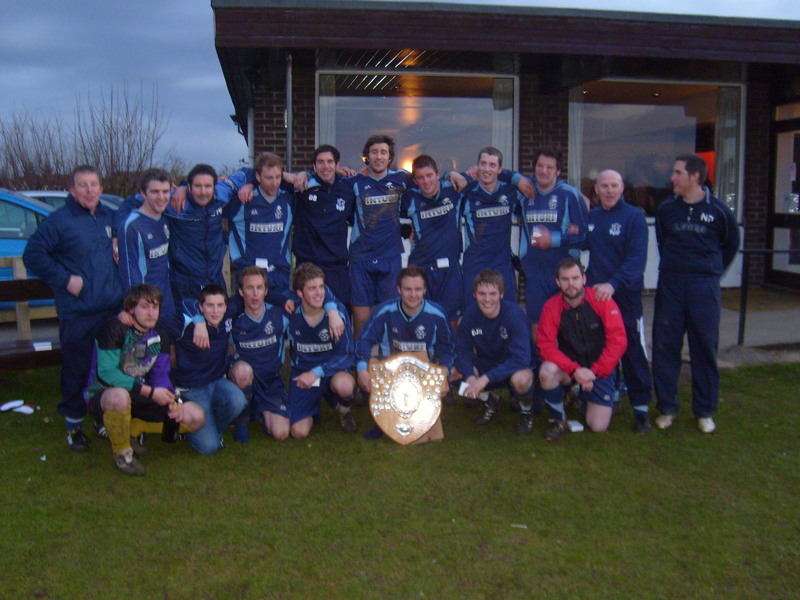 In 2008 the club made history under the management of Brian Walker reaching the York Premier League for the very first time being crowned league champions. 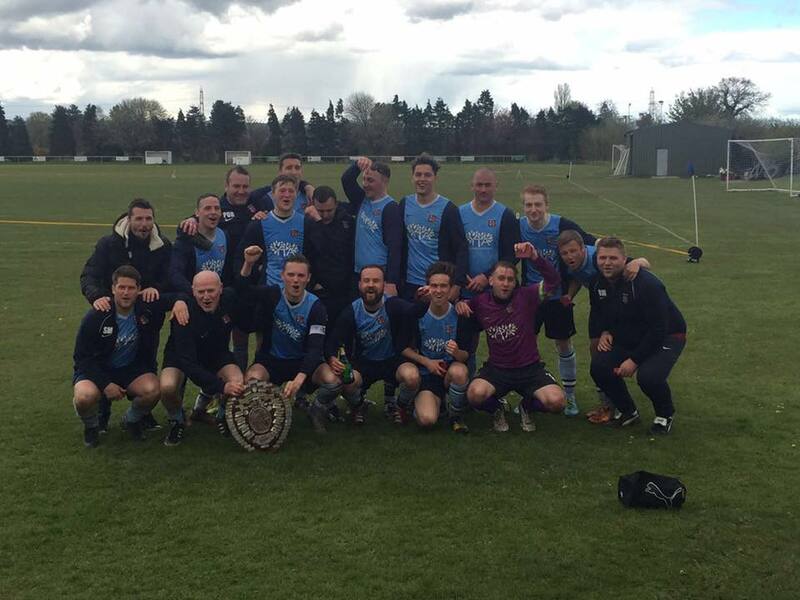 The shield that was lifted on that day by club captain Shaun Hodgson had however been raised by a previous club captain Harry Hindwell some 40 years earlier in 1967 with the shield being previously used for what was once the old Division 3. 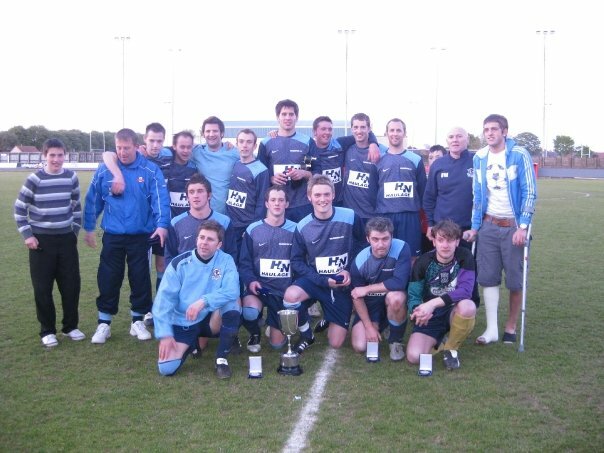 In the following year 2009 the club went on the lift the Senior Country Cup beating Brandsburton 4-1 in a game that was held at the home of Bridlington Town. In 2012 there were big changes at the club and The Storking Lane Ground with refurbishment and extentions made to the changing rooms and toilet facilitates which were aided by significant grants from WREN, Sport England & The Football Foundation with these bids being masterminded by Paul Gibney. Further monies were obtained from Sport England to purchase and maintain land acquired for two further junior football pitches and training areas to help aid the production of young talent for the senior teams through the Wilberfoss Mavericks. 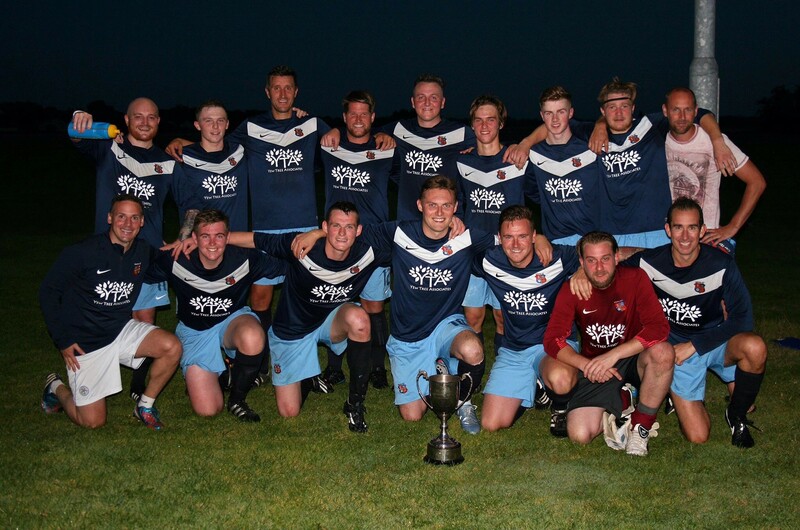 In 2016 manager Brian Walker helped guide the club to an unbeaten league campaign and gained promotion to York Division 2 for the 2016/17 season as well as winning the Mike Morris Memorial Cup.